Multilingual, configurable framework and including support for cross browsers and intranets. Created test plans and ran full and regression tests on dozens of supported browsers & environments. The team at Fitwear was in their growth stage trying to get their digital brand to be at world-class inline with their high quality apparel. 247 Labs came in and through several iterations on different projects where able to take the brand to the next level through redesigning the logo, creating a consistent new brand that is modern and high-fidility, redesigning the website and coding it in Shopify Plus. 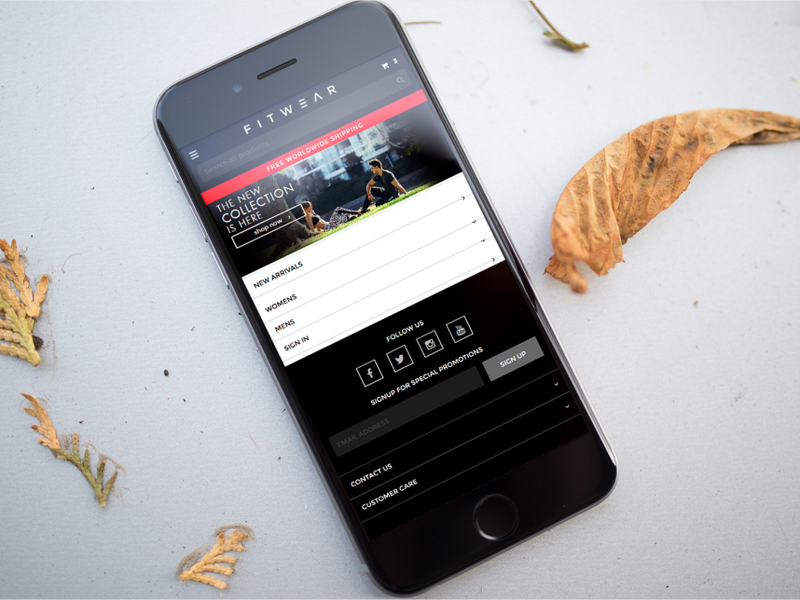 The result, Fitwear online presence is one of the leading brands that competes on the global market and is considering one of the best fitness apparel brands online.